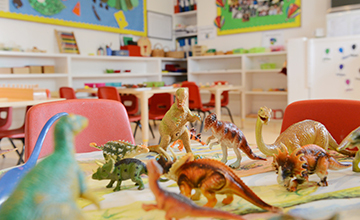 We complement our Montessori teaching by also covering The Early Years Foundation Stage. 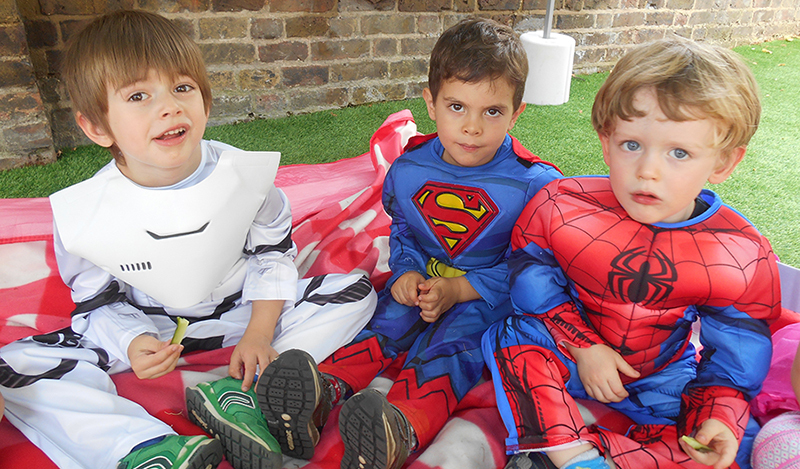 We provide an extensive range of flexible childcare option to cater for the different needs of families. We have been providing children with opportunity to learn though having fun for over 20 years. We have a large outdoor playground and place considerable emphasis of learning through the great outdoors. We ensure the children received a healthy, balanced diet from our home-cooked meals delivered by our in-house chef. We organise a selection of extra curricular activities through peripatetic staff. ( They include Playball, Sports Spanish, Yoga, Organised Activities). We introduce new subjects on an individual basis, when children are ready, and make sure at all times they feel secure in their environment. Each child has the support of one-to-one teaching, on a daily basis, tailored to their specific educational requirements and wellbeing. Our staff are not only experienced but are warm, friendly, caring and motivated, ensuring they engage the children. 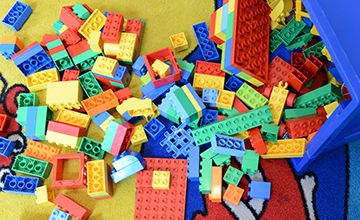 We do ask for and listen to the feedback we receive from parents and carers and are committed to continually improving the childcare service we provide in all areas.